Don’t let the name fool you. 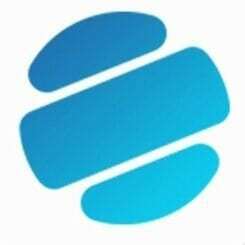 SilentNotary, the worlds first Blockchain Notary is making lots of noise. 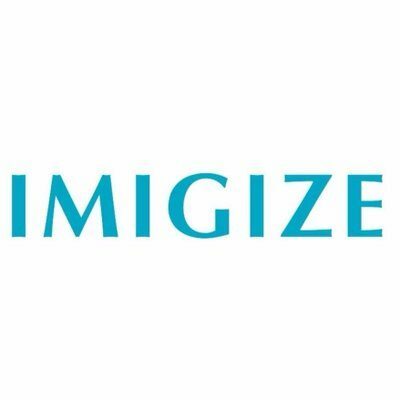 On October 26 company founders will begin their first round of the ICO. 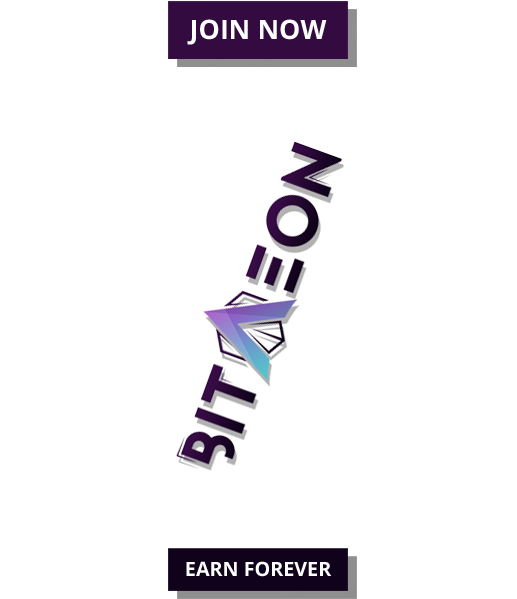 So much attention is being drawn to the market for Initial Coin Offerings: it’s exploding. 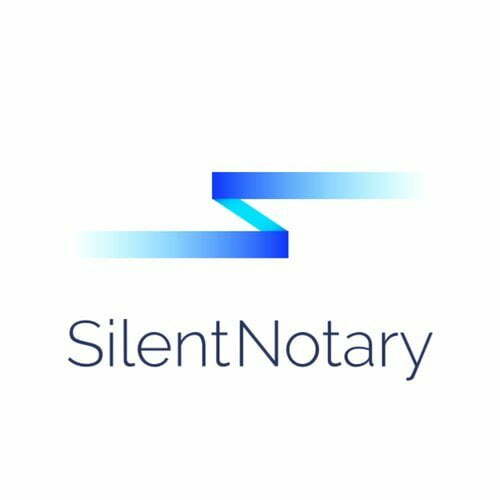 SilentNotary’s upcoming offering could be the next big thing.